This conversation with Dr. Roger Dunham, who lives here in Santa Barbara, focused on a life well led. 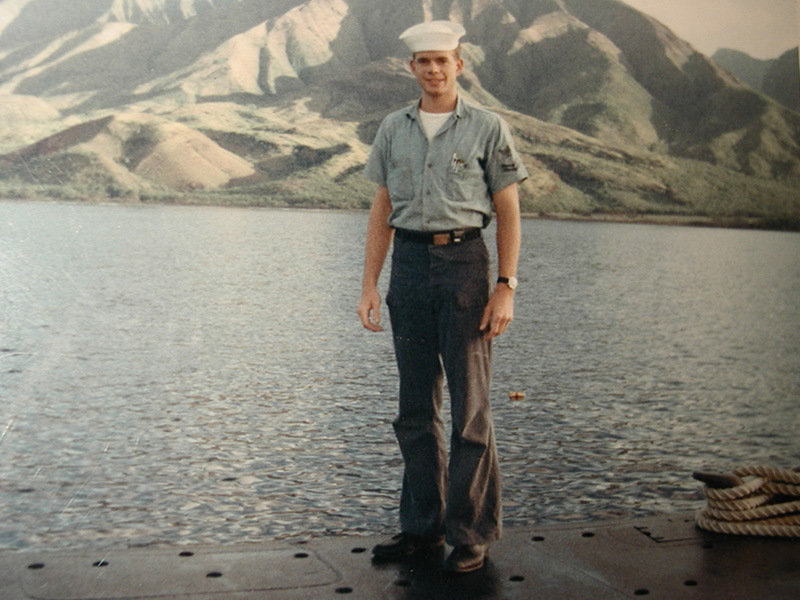 He's had three interesting careers; doctor, author, and crewmember aboard a Navy submarine. From medicine to underwater survival aboard a nuclear submarine, from the terrorism of piracy in the South China Sea to survival against the medical forces of nature, Roger has crafted a series of intriguing books defining the ultimate in human challenge: Survival. His latest book, Rogue Captain, came out last month. The book blurb says the Navy tried to block publication, and his other submarine novel, Spy Sub, chronicled the search for a missing Russian sub at the bottom of the sea. Fascinating tale when you hear it from Roger in-person, there's a lot of controversy around both books. Roger was an Internal Medicine doctor here in Santa Barbara for 40 years until he retired. His ability to bring real-life experiences into his novels produced one medical thriller, Final Diagnosis, and after seeing so many patients facing end of life issues, he wrote Surviving Mortality. I was curious about his tips to living a long and happy life, and he said there were seven things to pay attention to, this part of the show is worth getting a pen out to take notes.